Description: Howard began learning the art of performing classical instruments at a young age. 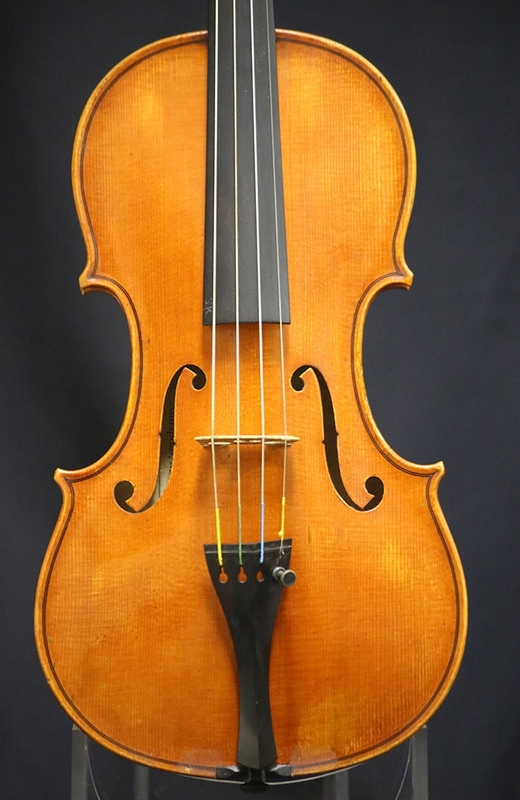 He began his interest in making fine instruments first as a hobby, but then moved on to open an instrument repair business in upstate New York in 1975. 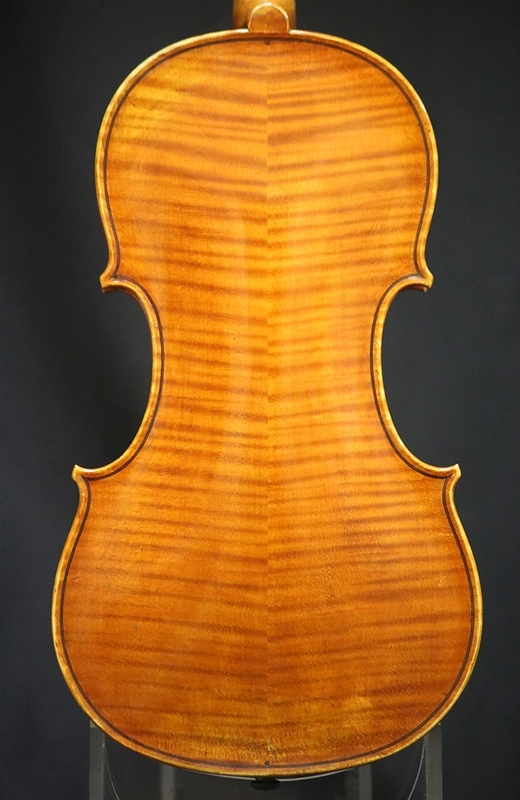 In 1999, Howard began to collaborate with Geary Baese who is known for his research in eighteenth century violin varnish. 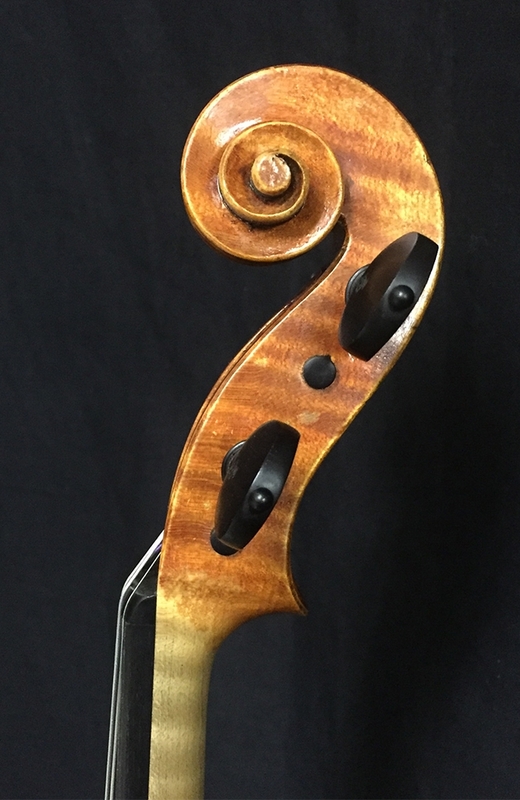 He refined his approach to violinmaking and now resides in Silver Spring, MD, where he makes and repairs fine violins, violas and cellos. This violin is 35.3 cm in back length.